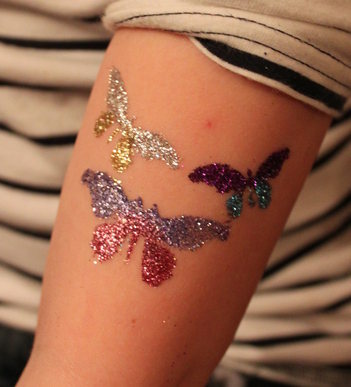 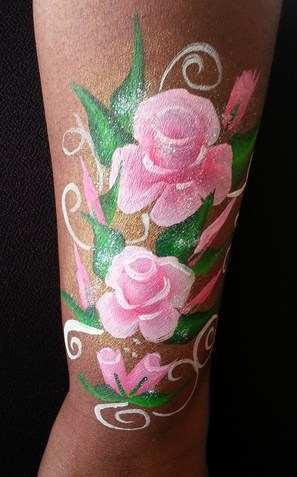 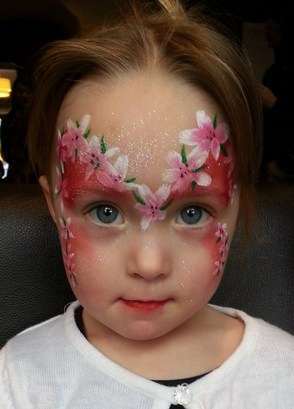 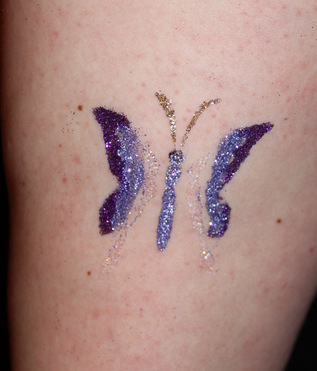 Face painting and glitter tattoos are a wonderful addition for your special party, corporate occasion, fete or wedding, etc and help to give it that extra zing!! 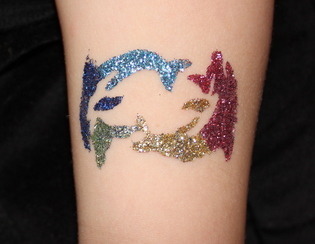 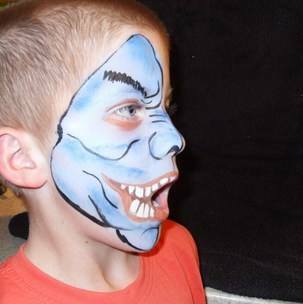 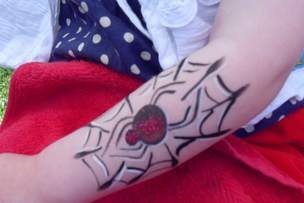 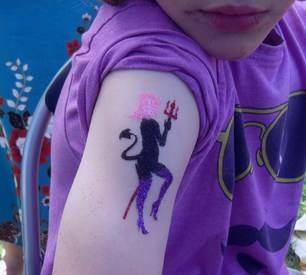 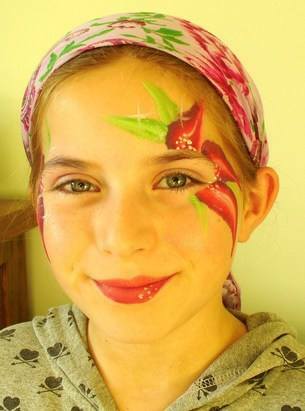 We at Suffolk Face Painting are enthusiastic, dedicated and approachable, offering competitive prices. 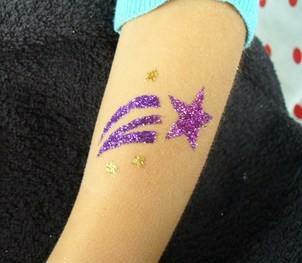 Our moto is hygiene, to be professional and to use only quality products (see more under relevant menu sections). 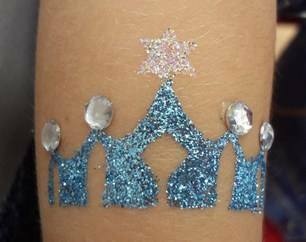 We also wear a uniform for recognition. 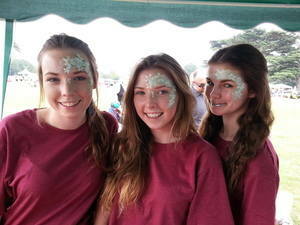 We are also affilliated with our sister company based in Essex, so we can cover large events as well as small. 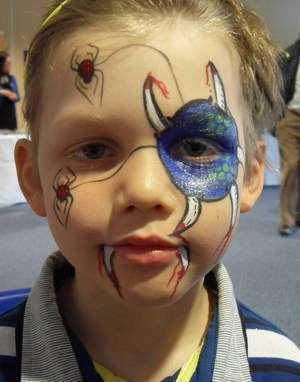 We cover Suffolk and many surrounding areas. 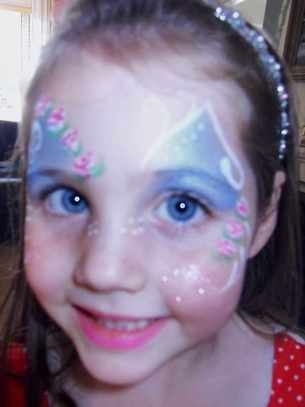 Please make enquiries. 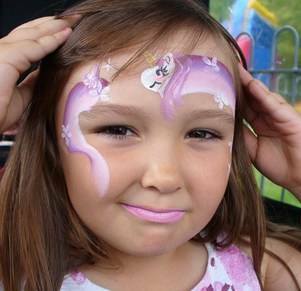 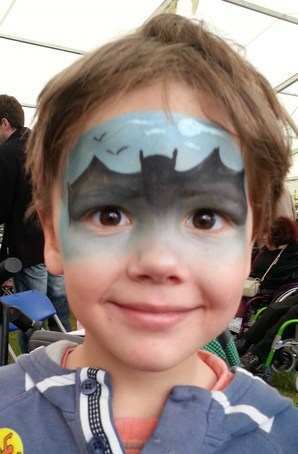 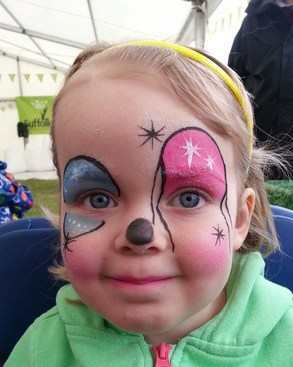 Suffolk Face Painting can help you make your event a success so please contact us today. 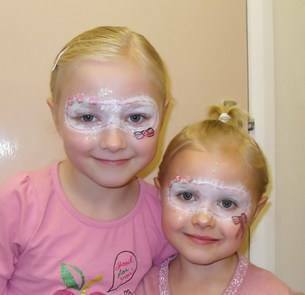 We are fully insured and have an enhanced DBS and are trained yearly to keep up with the current techniques and products to ensure you have the best we can provide. 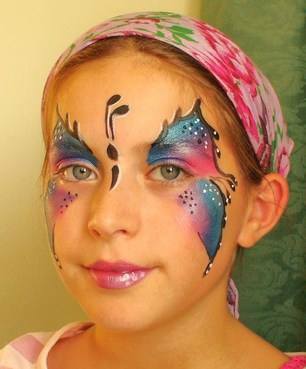 Why not have a Neon Party... Makes it that little bit special.... especially for adults.